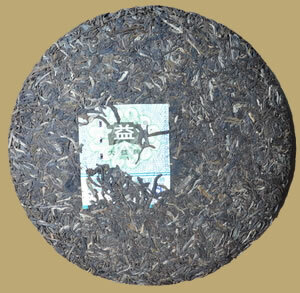 A new recipe first released in 2005, comprised entirely of early spring tea leaves from the Menghai region. 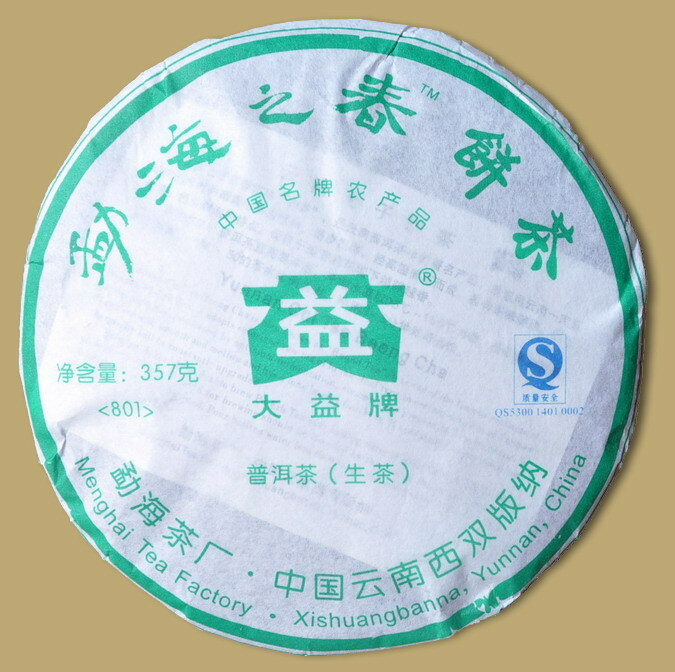 The tea has a smooth and rich flavor with an exceptionally long finish, it quickly causes salivating in the mouth. 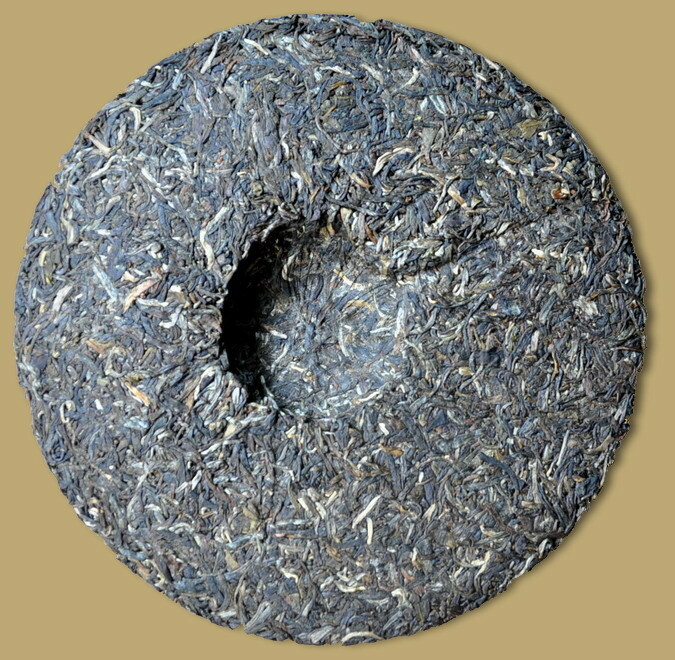 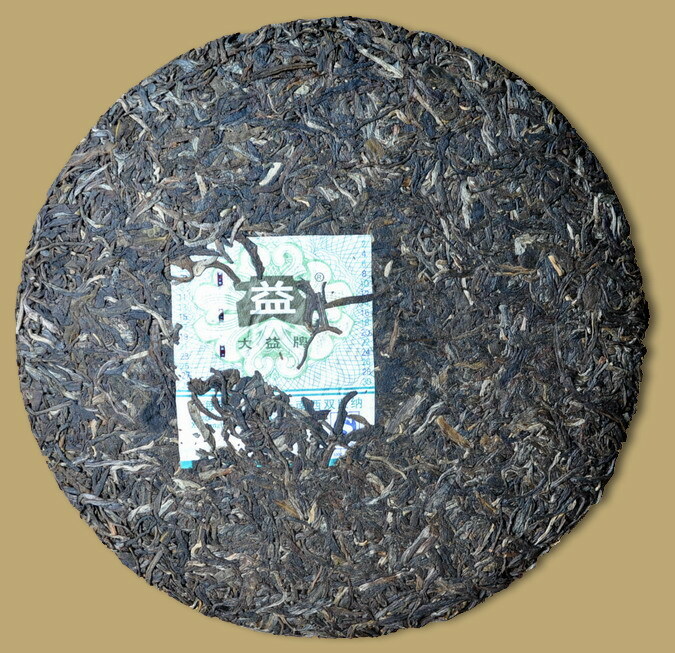 This 2008 vintage raw pu-erh has been carefully aged for a few years to bring out more flavors and may be drunk immediately or put away for further aging.